Elon Musk And SpaceX Need To Know, Are You Ready To Die? Today Elon Musk and SpaceX held a massive conference at the International Astronautical Congress in Guadalajara, Mexico. 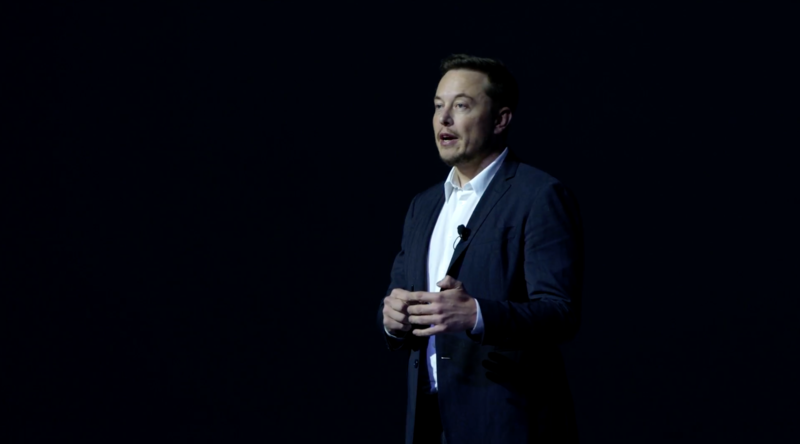 The one hour speech given by SpaceX founder Elon Musk was titled Making Humans An Multiplanetary Species. It focused on his plan to get the human race to Mars to form a colony. This is not the first time Musk has talked about going to Mars. He is a firm believer that we must become a multiplanetary species or we will eventually consume all our natural resources and die out. His plan to prevent this global catastrophe is to build a new rocket. A very big rocket. At this point in time the largest rocket constructed is the Saturn V rocket that launched the Apollo crew to the moon. The rocket Musk desires to build would dwarf the Saturn V. Musk suggested the new rocket may be named, “Heart Of Gold,” after the famed ship from Hitchhikers Guide to The Galaxy, by Douglass Adams. The SpaceX founder joked that he liked the name since the ship in the book had a “infinite probability drive” as a power source, saying his rocket also had a very high probability rate. The Heart Of Gold would be the lead ship in the SpaceX Interplanetary Transport system or ITS. This announcement comes just shortly after SpaceX released the test footage of their new Raptor engines. This high powered propulsion system is set to be the one taking us to Mars. The rocket Elon Musk wants to build will have 42 of these incredibly powerful engines. There are still upgrades to the carbon fiber he wants to make but you can rest easy knowing the rocket engine taking us to Mars is well on it’s way to completion. At least one of them that is. The Billionaire is not shy to the fact the plans he is proposing are catastrophically dangerous. The men and women aboard the first Heart Of Gold will not only be hero’s but also perhaps a type of martyr for the human race. Musk himself says he is willing to travel to the International Space Station and would someday like to personally travel to Mars. However he is in no rush. He has children that he would like to see grow up.